Revenge may be making its dramatic exit soon, but comedy writers Erin Simon and Kim Karp could soon fill TV’s revenge void. 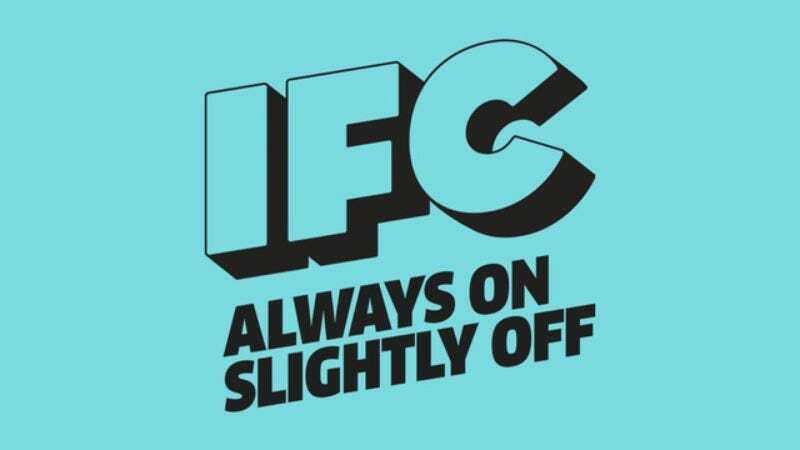 The duo just sold the half-hour spec script 101 Ways To Kill Your Ex, a comedy about the universally relatable experience of seeking vengeance on evil exes, to IFC. The story centers on a woman and a man who team up to take down their respective former lovers, effectively avoiding the cliché about a woman scorned and making revenge-seeking an equal opportunity sport. In 2012, Karp and Simon sold a feature comedy script titled—brace yourselves—The Incredible True Story of Jessica & Drew Who Accidentally Boned On The Way To The Wedding. Okay, breathe. The project is currently in development at Fox 2000, with Mason Novick and Karen Rosenfelt producing.